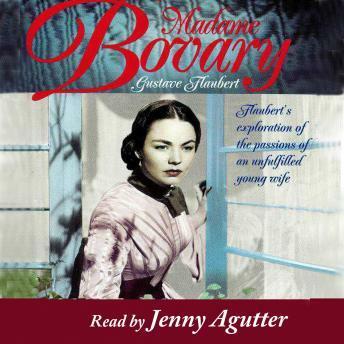 Ahead of its time, Madame Bovary shocked its readers when first published, with its candid themes of adultery and betrayal. Emma Bovary is beautiful, bored, wilful and headstrong. Married to a dull doctor in a quiet market town, she longs for passion and excitement. Unwittingly facilitated by her well-meaning husband, she falls into doomed affairs as a means of escape. Flaubert paints an intimate portrait of a woman of her time: oppressed and confined by the stifling provincial world in which she is trapped, denied the freedoms allowed to men, she follows the reckless course of passion to its inevitable and tragic end. Rightly considered one of the greatest French novels of the 19th century.